ALERT: Hack for Western Mass Needs YOU! Hello all you lovely people! Hack for Western Mass is happening the weekend of June 6-7, and they need your help! You know how we know you’re lovely? Because like all denizens of the Happy Valley, you’re civic-minded as all get out. Spend your mornings filling potholes and painting mailboxes and your evenings promoting the arts. Really, it’s impressive that you can fit in forty-five different Magic: the Gathering tournaments a day when your schedule is so packed with community-building. It’s because of this community spirit that we want to offer you a chance to come together with other nerds who love the Valley and who can put your enthusiasm to work on useful projects! Hack for Western Mass is a part of the Hack for Change project, a national civic hacking event that brings together people from all over the community to invent and implement solutions to local problems! Are you not a computer-style nerd? That’s fine! Hack for Western Mass needs volunteers, project managers, scribes, presenters, designers, just generally smart people who’ll help solve a problem without being too deeply invested in their idiosyncratic Frankenstein code to think straight, and people to promote stuff on social media so as to ensure the Eye of Sauron that is public acclaim is firmly fixed on Western Mass! Eye of Sauron in a good and not scary way. Are you a computer-style nerd? Then you’re already convinced that everyone needs your skill-set for everything but yes that is accurate in this case, there are a ton of projects that could use your expertise! Current projects are primarily web-based, and range from creating a website for the Permaculture Institute of the Northeast to helping Smith College develop a web app for conducting studies of racial bias in police shootings to developing a cell-phone app that saves time for people looking to park in downtown Springfield! But the point is that there’s something for everyone at Hack for Western Mass, whatever your skill-set or skill-level. YOU can help make Western Mass a better place to live, and you can do it while meeting great new people! 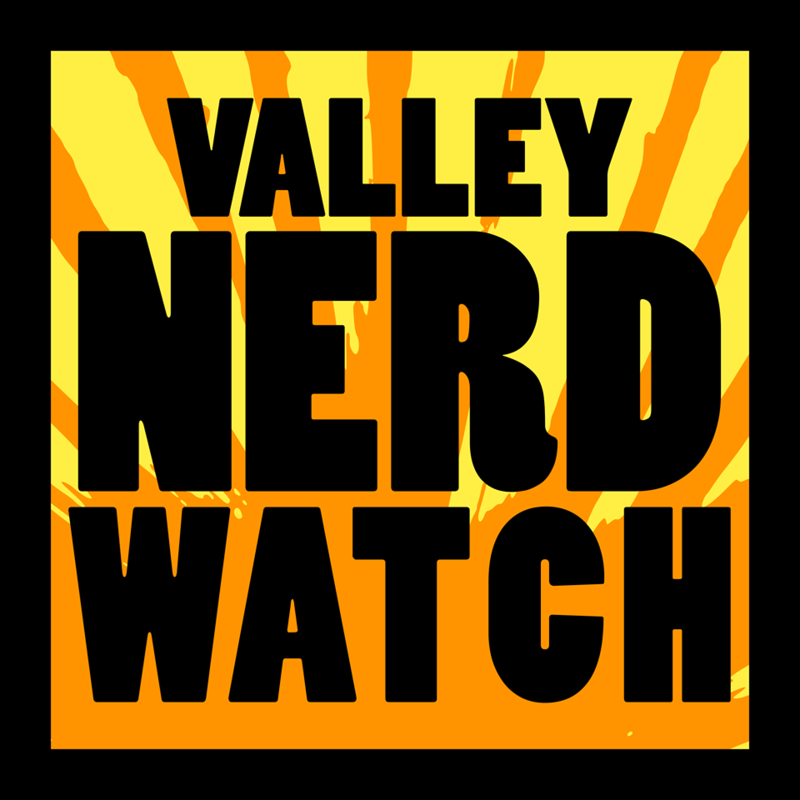 The Nerd Watch will be on hand to help out, and we really hope to meet up with some Watchers while we’re there! So don’t wait, go sign up!